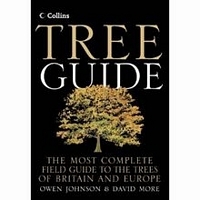 Over 1500 trees of Britain and Northern Europe described, with pictures of the whole tree, flowers, leaves and twigs. Each species is described and illustrated on the same page. 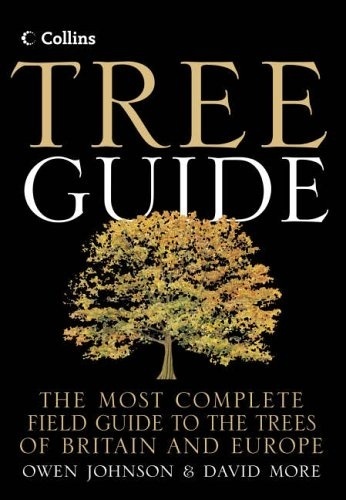 464pp, with outstanding colour paintings by David More.